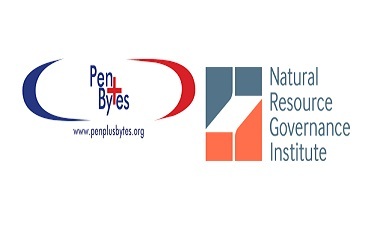 From 15th to 18th December 2015, Penplusbytes, in partnership with Natural Resource Governance Institute (NRGI), will hold an intermediate data training workshop for 25 journalists and Civil Society Organisations working on extractive data in Ghana and beyond at the New Media Hub in Accra. 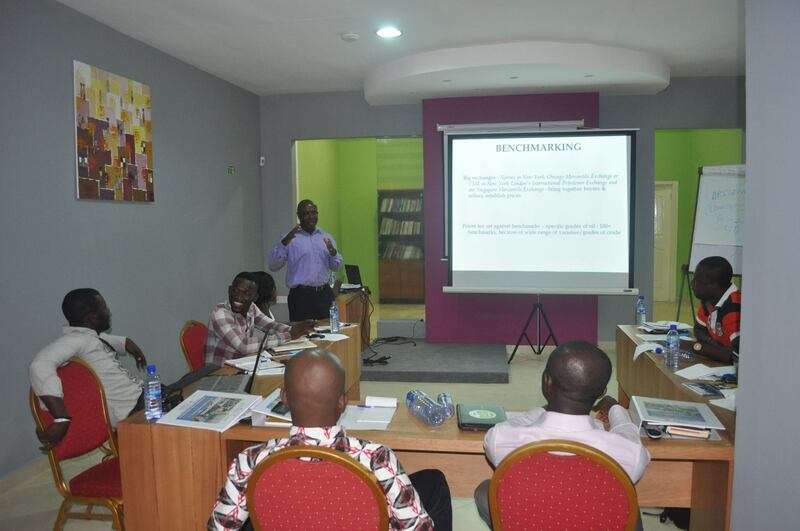 The training, which comes off of NRGI’s “Catalyzing Open Data for Extractives (CODEX)” programme, is expected to advance the skill set of participants’ in data cleaning, data organization, data visualization (online and offline) and infographics, story design and presentation. NRGI’s introductory CODEX training, held for some selected journalists in Ghana in the first and second quarters of 2015, focused on data journalism training which helped build the capacity of participants with new set of data analysis skills, introducing them to new datasets, potential data points, and data presentation in extractives. As an outcome, participants gained basic data analysis skills such as data scraping, data organization, and graphical presentation using excel. The intermediate Open Data training for Journalists and CSO’s is however aimed at further equipping participants with enhanced skills and tools useful for publishing data driven stories that spark informed debates as well as contribute to better reforms in the extractive sector. Kwami Ahiabenu, II, Executive Director of Penplusbytes, said the programme is necessitated by the recognition that good management of extractive resources and revenues requires informed, responsive, and dynamic media to provide necessary oversight and inform the public about critical oil and gas issues. He added that, “the lack of data and the requisite skills for analyzing them impacts negatively on key industry players – media and Civil society – and their ability to play an effective oversight role of the industry with their inability to tell the right story behind data. The training participants are drawn from media organisations such as the Multimedia group, Daily Graphic, Daily Guide and the Ghana News Agency. There will also be the participation from CSOs such as the Africa Centre for Energy Policy (ACEP) and the Ghana Extractive Industries Transparency Initiative (GHEITI) whose membership include the Ministry of Finance and the Ghana Chamber of Mines. On his part, Samuel Bekoe, Regional Associate at NRGI, said participants at the training’s end, will gain advanced skill set appropriate for organising different extractive data, analyse, and use visualizations and infographics to communicate complex information to the understanding of citizens. “The workshops priority is in particularly strengthening participants’ skills and help leverage their extensive knowledge and experience for improved extractive sector governance,” he said. 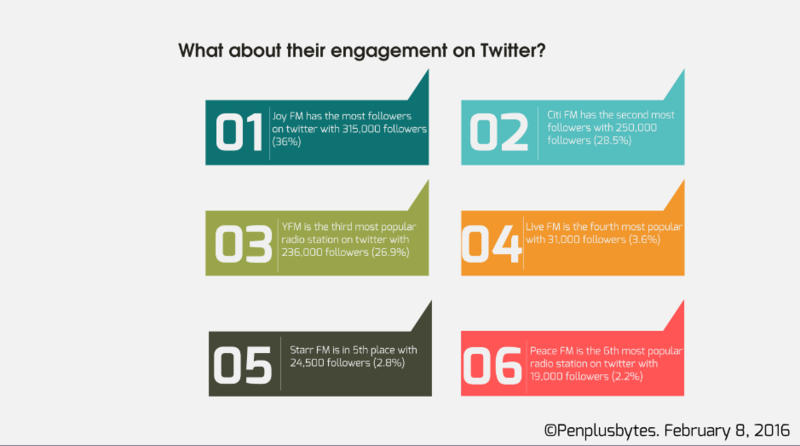 Penplusbytes is a leading organization in Africa working in 3 areas: governance and accountability, new media and innovations as well as oil, gas and mining. It consists of a network of media organizations and journalists interested in using ICTs to effectively advance high quality journalism. The Natural Resource Governance Institute is a non-profit policy institute and grant-making organization that promotes effective, transparent and accountable management of oil, gas and mineral resources for the public good. Through capacity building, technical assistance, research and advocacy, the NRGI help countries to realize the development benefits of their natural resource wealth.